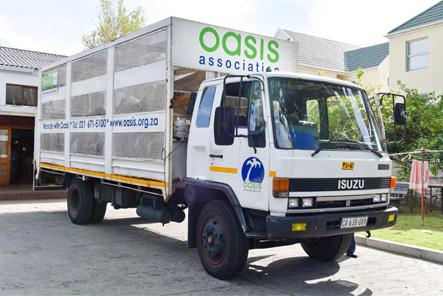 You can make a difference by recycling your household waste with Oasis. 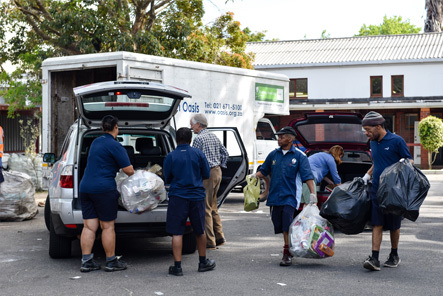 We currently provide a free collection service for over 500 businesses. 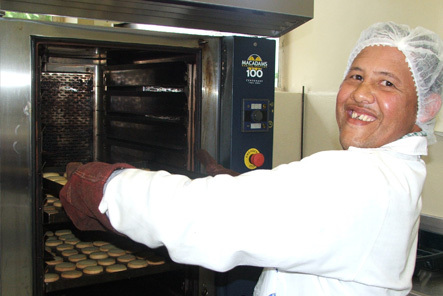 We are always looking for sustainable ways to create employment and opportunities for our beneficiaries. 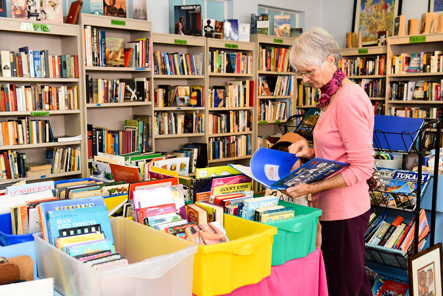 Browse our large range of books, artwork, designer wear, toys, sporting goods, décor items and more. 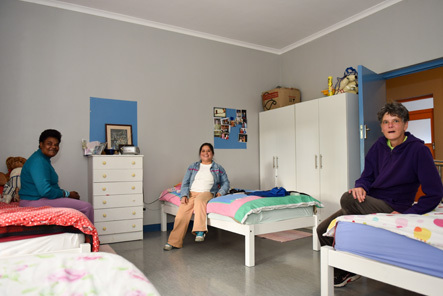 The two Group Homes provide a caring home environment for 42 adults with intellectual disability. 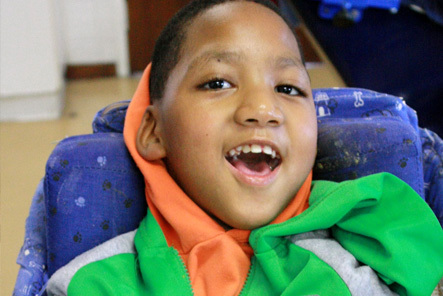 Parenting a child with special needs can be a very challenging experience.